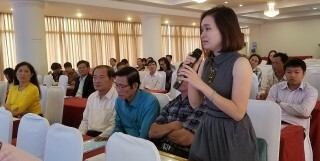 Listening to and sharing information with foreign direct investment (FDI) enterprises in production and business activities, creating cohesion between the government and enterprises, and proposing a number of measures to promote the province's investment environment are some of the main contents at the seminar with FDI enterprises in 2018 held on June 26 by the Department of Planning and Investment in cooperation with the Thua Thien Hue branch of Bank for Investment and Development of Vietnam (BIDV). 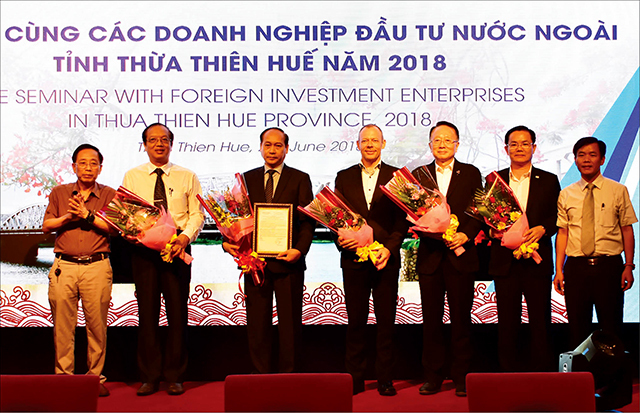 The seminar was chaired by the Vice Chairman of Thua Thien Hue Provincial People's Committee Nguyen Van Phuong and attended by leaders of departments, agencies and representatives of over 50 FDI enterprises in the province. 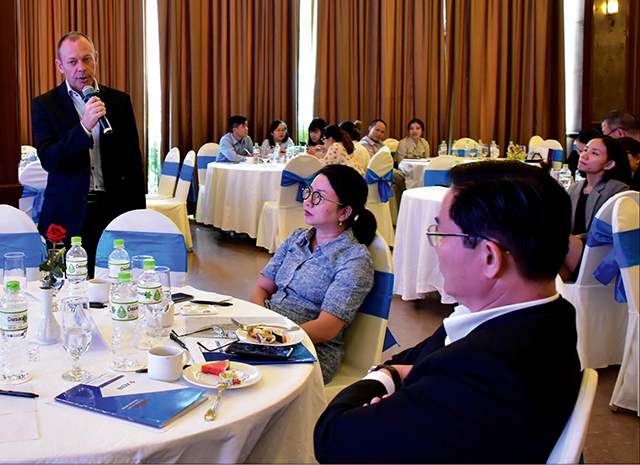 Speaking at the seminar, Vice Chairman of the Provincial People's Committee Nguyen Van Phuong remarked: “In addition to direct contributions, the foreign investment sector has had a spreading effect on other economic sectors of the country’s economy. 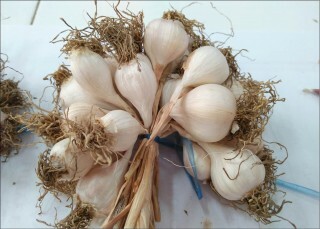 In this regard, promoting domestic investment resources, creating competitive pressure, promoting the renewal and transfer of technologies, raising production efficiency and developing supporting industries have contributed to gradually bring Vietnam, in general, and Thua Thien Hue, in particular, into the global production value chain. 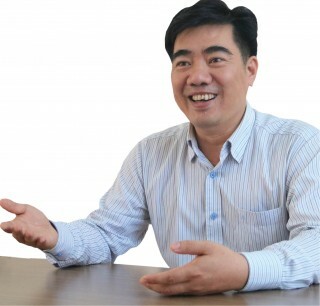 According to the deputy director of the Department of Planning and Investment, Le Dinh Khanh, this year marks the 30th anniversary of Vietnam's official attraction of foreign direct investment, one of the key drivers of economic growth and international integration. For Thua Thien Hue, from 2000 to now, the province has attracted and licensed more than 550 projects, with a total investment capital of VND130 trillion, of which 96 projects have foreign direct investment capital, accounting for 54% of the total registered capital. Among the 70 operating FDI enterprises, around 40 are operating effectively and wish to expand production and business. 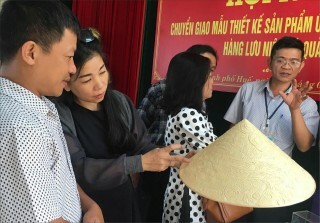 At the seminar, representatives of some FDI enterprises highly appreciated the assistance and support from the local authorities for enterprises when investing in Thua Thien Hue. 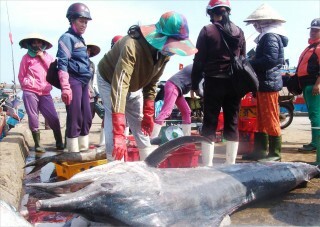 Up to now, there are 96 FDI projects with a total registered capital of more than USD 3.5 billion, accounting for 1.08% of the total registered capital of Vietnam, ranking in 22nd place in comparison with the whole country, ranking third in the 5 key economic regions of Central Vietnam and ranking 6/17 of the Central-Highland regions in terms of attracting foreign investment. The Laguna Lang Co Project, a key tourism sector project, has increased its investment capital from USD 875 million to USD 2 billion. 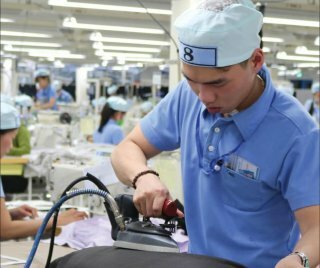 In 2017, the FDI sector reached USD 800 million, submitted USD 87.7 million to the state budget and created jobs for 17,500 laborers and labor export. Laguna Lang Co Managing Director Gavin Herholdt said: “ During our work in Thua Thien Hue, we received a great deal of support from the local authorities, especially by helping Laguna obtain a business license to build and operate Casino business. Thereby, we have attracted a lot of interest, ensuing confidence of foreign investors in Laguna in particular and the Chan May-Lang Co economic zone in general. Tran Van My, General Director of Scavi, said that FDI enterprises often encounter barriers in terms of language, culture, administration and especially human resources. 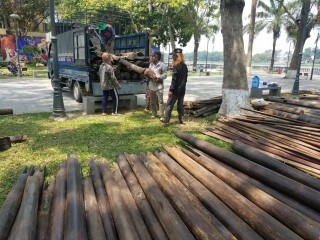 However, for Scavi, these barriers are gradually being eliminated by linking universities in Hue to train students while they are still enrolled since the student body is the "gold" labor resource for enterprises, especially FDI enterprises. 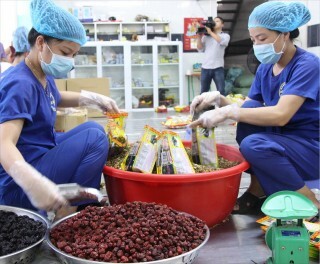 At the seminar, Vice Chairman of the provincial People's Committee Nguyen Van Phuong acknowledged that labor training in the province has yet to meet the needs of enterprises. Therefore, this process will continue so that the graduates are able to meet the basic demands of the enterprises. Regarding administrative procedures, authorities at all levels are making great efforts with the main goal of better serving the people and businesses. "However, in the process of handling dossiers and procedures, it is inevitable that there will be inadequacies and delays, particularly for the case of the company Hello, which the province is following up closely to ensure the project can quickly come into operation. 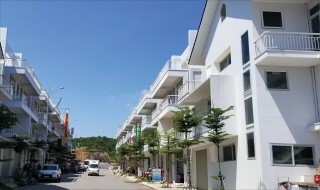 The province wants to accompany the FDI enterprises in Thua Thien Hue province in the near future and at the same time, hope that through investors will invite and introduce other investors to Hue," said Mr Phuong. On this occasion, the provincial People's Committee announced the decision to establish Thua Thien Hue Foreign Investment Club and launched the Club Management Board.